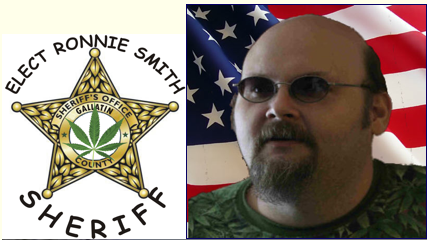 ​Ronnie Lee Smith wants to be sheriff of Gallatin County, Kentucky. Which is not that unusual, until you realize that Smith is better known as pot comedian and social media personality Roland A. Duby. 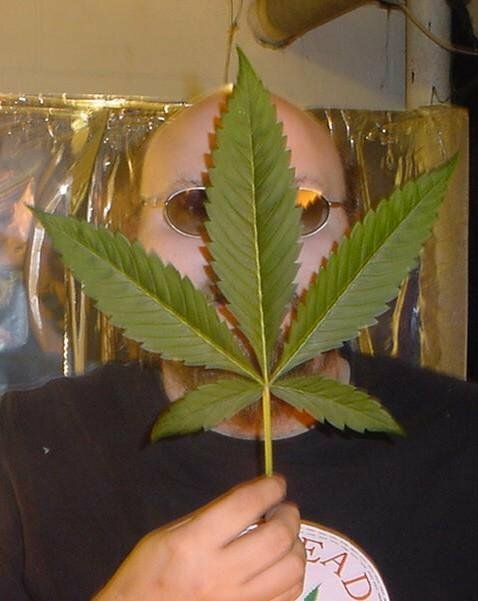 “All activist potheads should run for sheriff like I am,” Smith said Friday. Roland A. Duby, also known as Ronnie Lee Smith, wants to be Sheriff. According to Smith — a libertarian who pledges to stop all bank foreclosures in the county — if he is elected the Sheriff’s Department will accept marijuana as payment of property taxes. “People will come from around the country to sample Gallatin County’s finest marijuana tops,” Smith said.